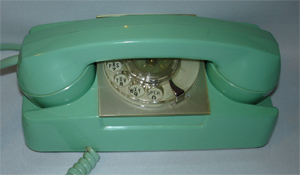 The Starlite was AE's answer to Western Electric's Princess phone. 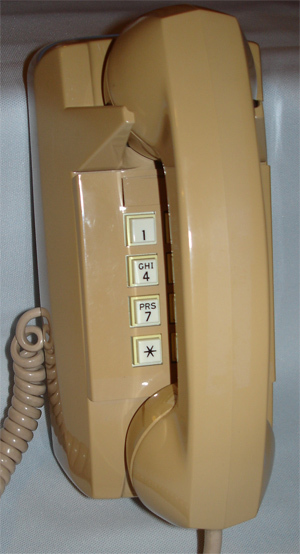 The 182 (desk) Starlite was made from 1960 to 1986 and the 192 (wall) Starlite from 1968 to 1986. The desk 182 shown is Turquoise and the wall 192 is Sand Beige.